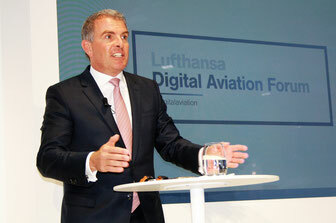 Digitalization is the buzzword voiced by leading members of the Lufthansa Group in a mantra-like manner on all internal and external occasions. 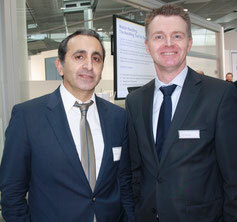 At a recently held, extremely well attended forum at Frankfurt Airport, the LH airline group presented their latest technical innovations, illustrating which service improvements and benefits passengers as well as cargo clients can expect from databased product enhancements. 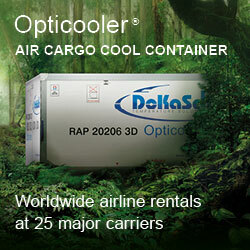 In their eyes, the carrier is taking off to new horizons. LH Group’s Chief Carsten Spohr eyes shone when illustrating his airline’s digital journey to about 60 journalist who had come to FRA from nearly every corner of the world. 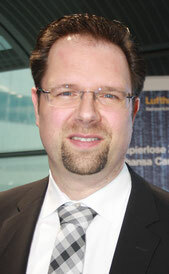 “Air transport from A to B,” said Carsten, “is a replaceable product,” thus old style. The future of carriers belonging to the premium segment, where LH sees itself, consists of customized and individualized services, he emphasized. This creates a new travel quality resulting in high passenger satisfaction or content freight customers who are offered innovative service solutions driven by databased shipping and handling processes. Cornerstone of his airline’s course into the challenging world of smart flying is, together with some technical innovations, the sequential use of travel and transport data. 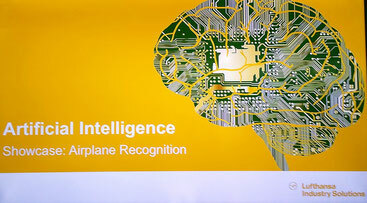 Knowing as many details of his airline’s customers builds the platform for personalized offerings, which will become the big differentiator in aviation, manager Spohr stressed. “The more data our clients provide, the better we can understand their specific needs and serve them individually,” he exclaimed. Viewed in this light, aviation will undergo a radical change, at least at the upper end: a continued shift from mass to class. Anyone who cannot keep up with the digital pace set by the world’s best will eventually run into trouble, with the exception of the budget sector or niche carriers that follow different business models. Wrapping the forum’s impressions up it can be said that in the months ahead Lufthansa, Austrian and Eurowings will become Flying Labs, with group member Swiss supposedly following suit sometime after. 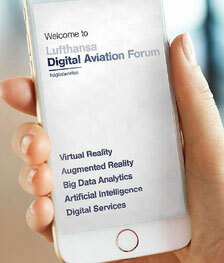 Lufthansa’s new digitalized universe is also radiating onto the carrier’s cargo daughter, evidenced at the Frankfurt forum by a special RAP 10001 cool container stemming from supplier DoKaSch. 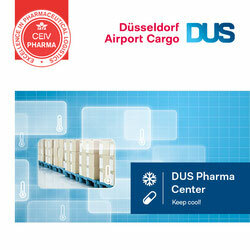 It’s a smart box, whose implemented software categorizes the workflow and provides users pro-active information needed to ensure the safe transport of pharmaceuticals, vaccines, dangerous goods or any kind of perishables. “The programmed route plan informs the ground staff exactly which measures have to be taken next to comply with the work plan, like deicing or battery charging to safeguard the smooth transport of the container and its valuable contents,” explains Joerg Bodenroeder, Director Handling Special Products at LH Cargo. All steps are transmitted in real time to the ground staff’s smart watches that each team member is equipped with, paid for by LH Cargo. 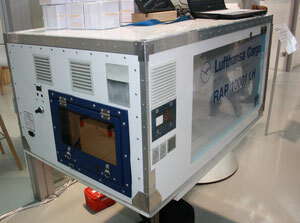 In case irregularities should occur at a warehouse or the apron of a given airport, the Frankfurt-based control tower gets an automatic failure notification from the device embedded in each of the €70,000 euros expensive RAP 10001 cool boxes. “The incoming signal is immediately transmitted to the station involved in order for the local team to take countermeasures at once,” assures Ali Oenalan, manager at LH Cargo’s Competence Center Temperature Control. Seen from DoKaSch Opticooler’s angle, artificial intelligence invented by the supplier’s technicians is fast moving up front in the air freight industry, telling ground staff the steps that need to be taken next in order to safeguard the journey of a given shipment. A glance at statistics reveals significant differences from region to region. While in the Far East and Southeast Asia between 60 to 65 percent of all air shipment are sent paperless, Europe in comparison trails by about 50 percent with North America not doing much better. “It needs a cultural change to move forward faster,” urges Thorsten. The good news is that Lufthansa Cargo’s eAWB share is growing by one percent each month. It could accelerate very soon once the carrier offers clients an “eLane” called point of freight acceptance where they can drop off their goods that travel paperless. However, despite some positive achievements it will take time to overcome politically motivated bottlenecks, as is the case in Mexico for instance. There, each Master Air Waybill has to be signed using a pen with blue ink. If the ink is either black, red or green the country’s customs authorities won’t accept the document. Mexico is just one example showing that progress in eFreight will still need a long time despite the fast growth of artificial intelligence and operational efficiencies enabled by the digital age.